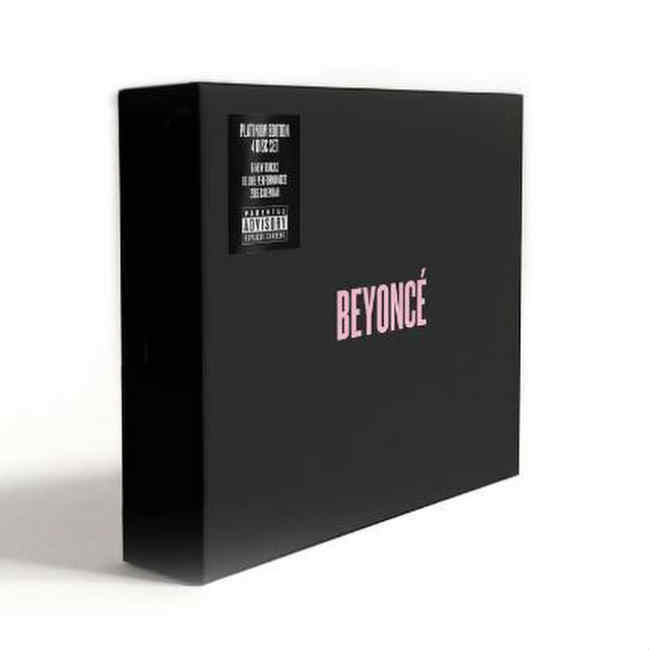 (Columbia Records/MusiqQueen) – On Monday, November 24, 2014, Beyonce will globally release BEYONCE Platinum Edition Box Set. The 2 CD/2 DVD limited edition package will include new songs, “7/11” and “Ring Off” plus four new and unreleased remixes with some superstar collaborators. The original, critically acclaimed self-titled visual album, featuring 14 songs and 17 videos, is also included.